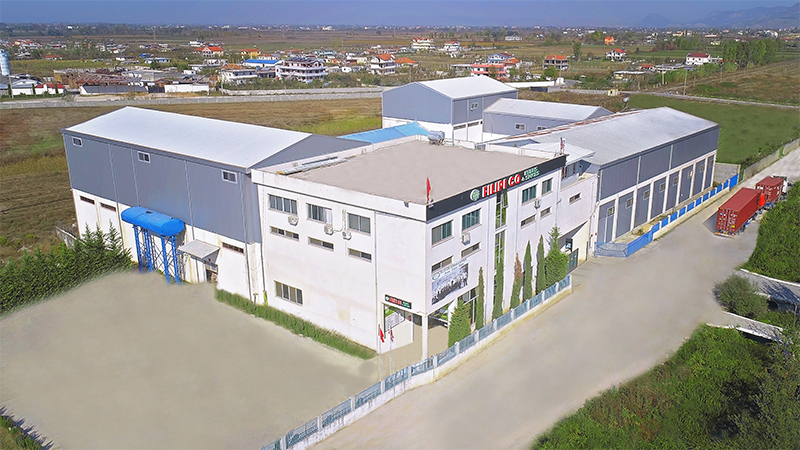 Filipi Co herbs & spices is a company located in Albania, established on 25th of July 1991. It is specialized in the gathering and processing of medicinal and aromatic herbs.In its beginnings it started as a company specialized in exporting sage and savory but in a very fast pace it broadened its range of products as well as the processing operation. In 1993, our company signed the first contract with the American firm known as A.A Sayia, through the years we have established cooperations with more than 57 companies in Europe, USA and Australia. In that very same year, our company would be recognized for the huge contribution given in the restoration of commercial affairs with the U.S.
Filipi Co herbs & spices has precise administrative structures and in the same time it plays an extensive role in lowering unemployment by engaging residents of the rural areas, areas which are the main source of the herbs exported.Our company is developing year after year the amount of pure organic products exported, which are more than well-perceived by our customers. We have qualified workers, well-prepared staff involved in organizing all of the procedural links; thus bringing a very postive performance in the international market. Filipi company has invested in machineries, product lines, equipments: in such a way that it reflects seriousness, objectives and vision.Our aim is to increase our exports, advance in production technology and processing and also expand the financial and human capital.Today, after 26 years of gathering, processing and exporting medicinal herbs we are positioned as the biggest company in the Ballkan region. © Copyright 2019 FilipiCompany. All rights reserved.